I haven't been to Bicol for a long long time, and as I had the chance to have a short 2-day visit I made sure to not miss the foods I've been imagining for years, too. 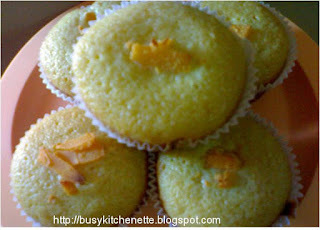 My 2-day stay in Naga City was surely a delicious one! Putong Bagas na may Bukayo ... 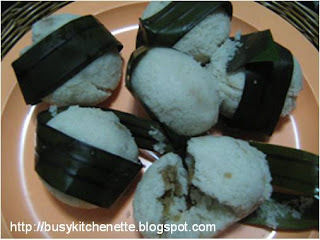 This is a made of "giniling na bigas" placed in a small coconut shell,thus the round form, with sweet "bukayo" filling - young coconut shreds simmered and cooked in brown sugar. And there's this big steamer where the puto's are cooked. 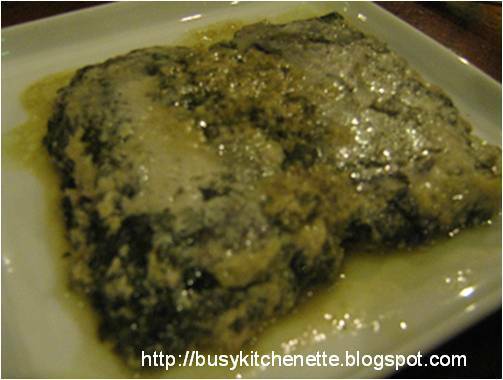 Pinangat or Tinuktok ... Pinangat also known as Tinuktok is another delicious dish in Bicol. 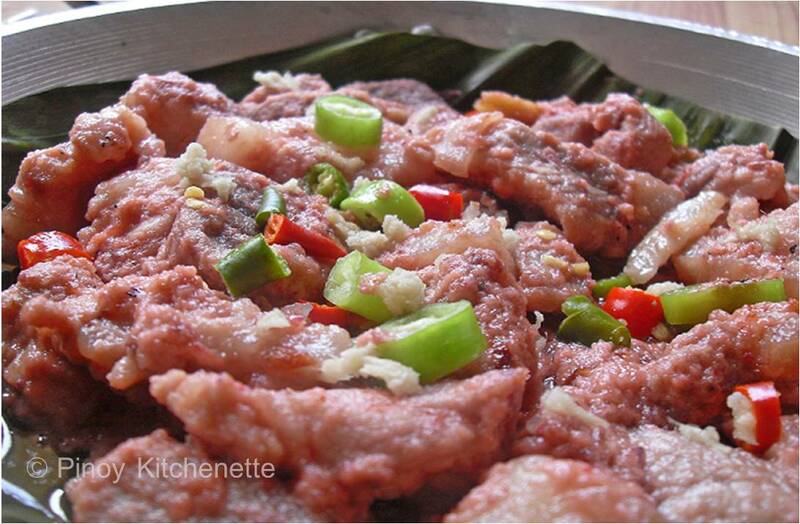 This is a mixture of minced young coconut meat, shrimps and spices wrapped in Taro leaves and cooked in coconut milk. Tan-ag leaves are also used in wrapping instead of taro leaves, but finding these leaves is not that easy. 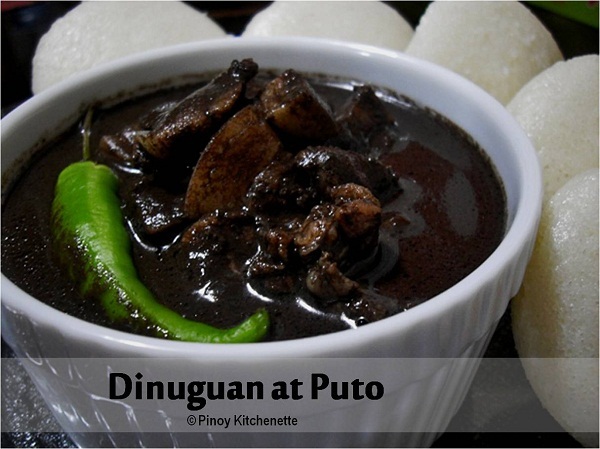 There are several restaurants in Naga City which sells this dish. You can try the ones from Bob Marlin Restaurant and Grill, one of the best. Kinalas ... Perfect anytime of the day! This is a a local version of Naga for mami. 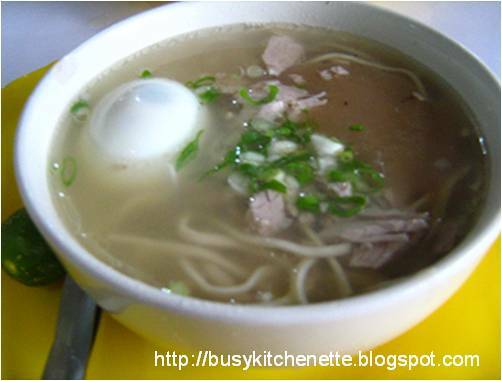 This is a combination of hot beef broth , a unique thick sauce,beef strips, fresh mami noodles, onion leeks and garlic. 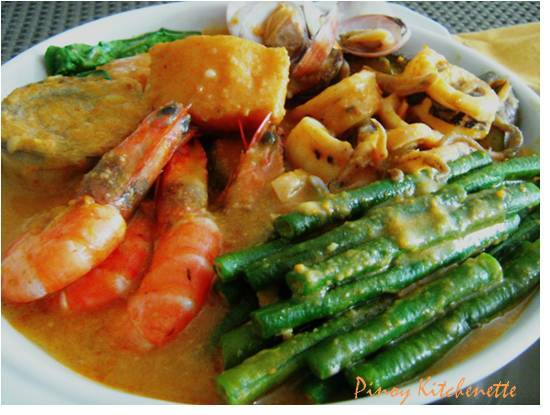 If you want a taste of one of Naga's best Kinalas, look for Aling Cely's Kinalas at Dimasalang St. corner Barlin St.
A visit in Naga is not complete without tasting this one. 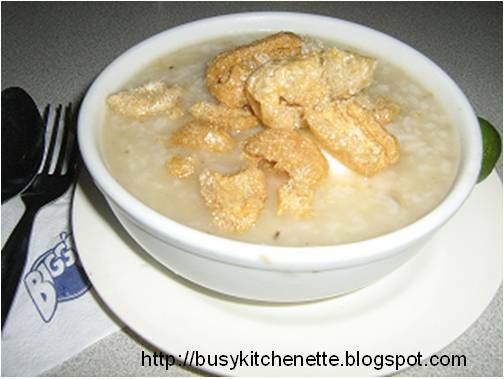 Goto Sa Bigg's ... During my college days in Naga, the one that sells this was Nald's restaurant, i think it was a franchise of Bigg's - a Bicol homegrown fastfood. 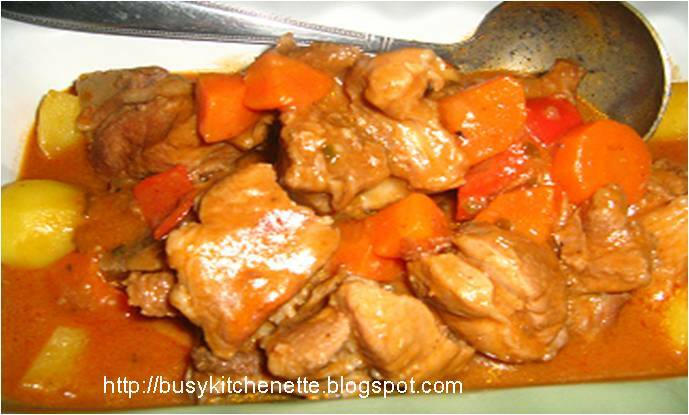 They serve several delicious dishes such as laing, crispy chicken, tenderloin tips and some more... But their Goto is one of my favorite, it's so "masarap" and loaded with chicharon. Laing Pizza ... Now this is something new! 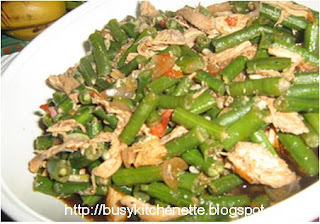 It's like eating our homemade laing sans the rice... And this tasted so goooooooood! A thin crust pizza topped with real laing, with pork, bagoong and rich topping of cheese. You surely shouldn't miss this one! Try this at CWC ( CamSur WaterSports Complex). 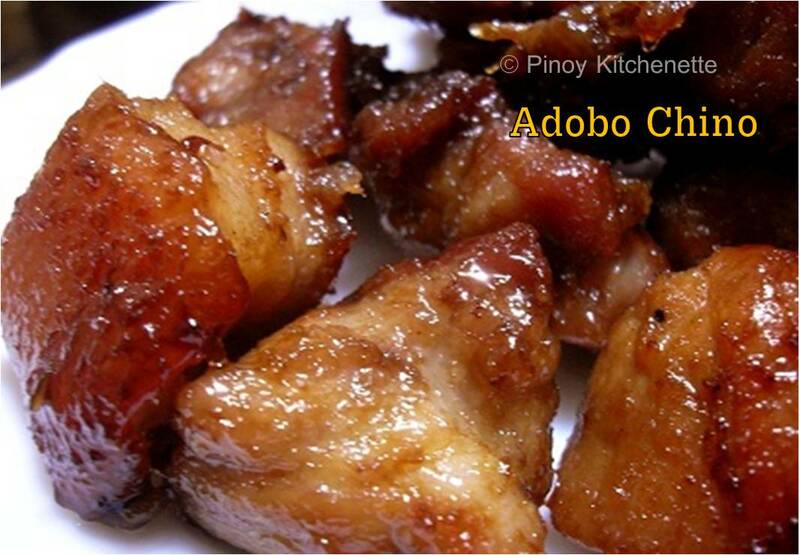 Philippines, as i believe is an "adobo" country. 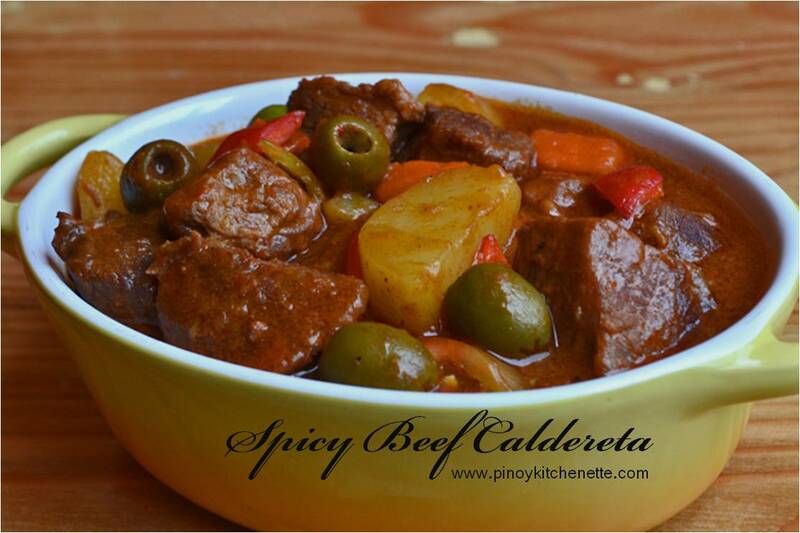 Adobo dishes could vary from meat ( chicken, pork, liver,etc) to vegetables - such as kangkong, pechay and sitaw. 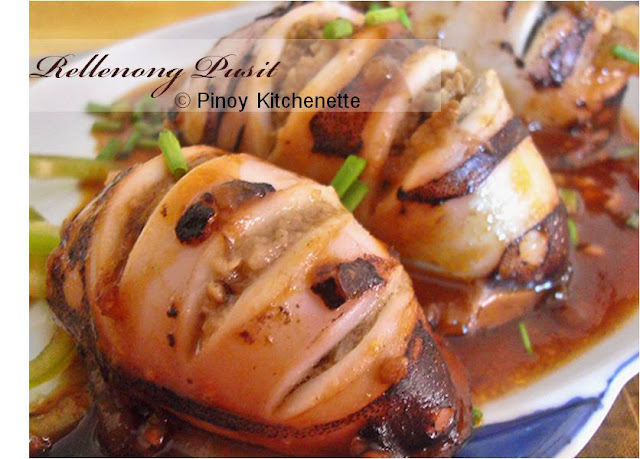 One i haven't tried yet is the "adobong balut". 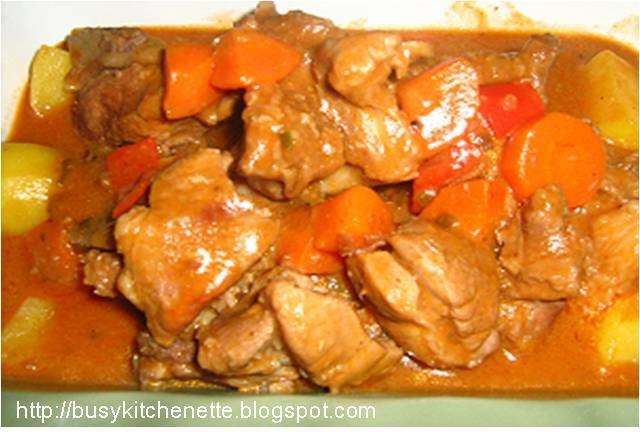 Almost every region and every family boosts their own way of preparing and cooking adobo dish. 3 cups of sitaw, cut about 1"
> Heat oil in a pan, saute onion, garlic and tomato. > Add chicken and soy sauce. Stir. then add broth. Let boil. > Then we are ready to serve. > Instead of roasted chicken, you may use ground meat. 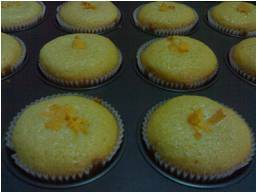 > In a bowl, mix flour,baking powder and sugar. > Add all the wet ingredients. Mix well with a hand mixer or a ladle. 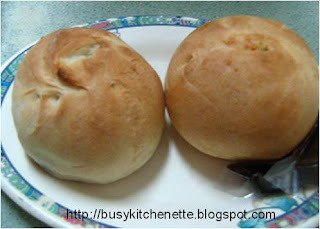 > Pour the batter into the muffin pans lined with paper, fill just about half each mould.Add half of the cheese on top. 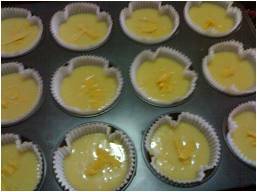 Add the rest of the cheese on top of each muffin after 10 minutes of baking..
> Bake for 20 minutes in the oven set to 180°C. 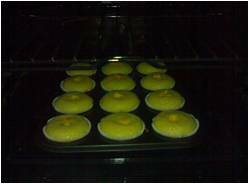 Makes 16 cheesy muffins! Enjoy!